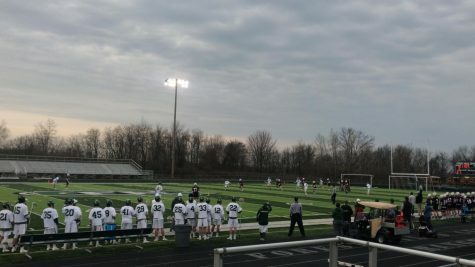 The boys JV lacrosse team had arguably one of its biggest games of the season against their arch-rivals, the Pioneers of East Grand Rapids. 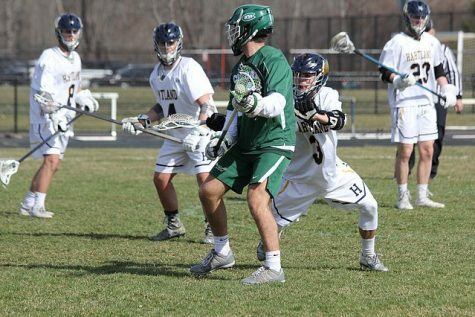 These two programs have fought back-and-forth for the last few years and are two of the top lacrosse programs in the area. In the end, the Rangers defeated their opponent 7-3 in a game of runs. EGR was the Rangers’ hardest opponent so far this season, but right from the get-go, they started out firing on all cylinders. 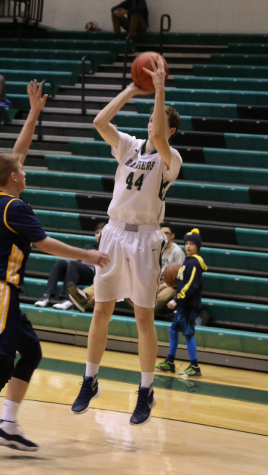 Freshman John Tomsheck had a team-high 3 goals tonight and led the Rangers offensively, especially in the first half. After a quick faceoff win, the Rangers ran upfield to set up their offense. With John near the front of the goal, he received a pass from near the sidelines and quickly buried the ball in the net for the 1-0 lead. After a four-minute battle back-and-forth, John scored his second goal of the night, bringing the Rangers lead to a more comfortable position. After those goals, the Pioneers fired back and tied the game up 2-2 just before they entered the locker rooms for halftime. In the second half, the Rangers took control. Sophomore Collin Ward led the team in goals with 2 total in the half. 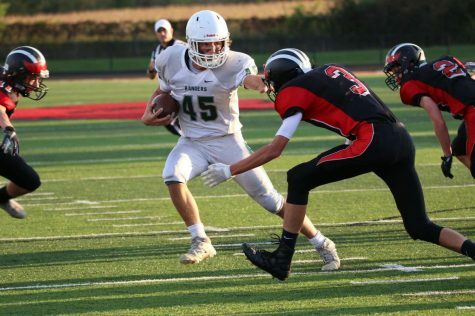 The offense for FHC was rolling, and the defense was getting stop after stop on the constant offensive attacks from the Pioneers. 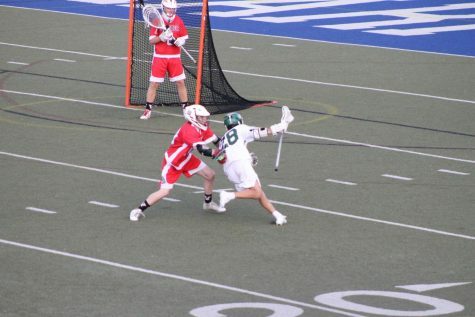 Leading the defense was sophomore captain Sawyer Bosch and freshman goalies Charlie Mehney and Mac Boike. All three of these players assured that the ball wouldn’t reach the net, and they did just that. With a combination of communication and pressuring the ball, the Rangers were able to shut down their opponent and allowed only 1 goal in the second half, whereas their offense had 5. This was a big win for the Rangers, as it brings their record to 3-0 with conference play right on the horizon. 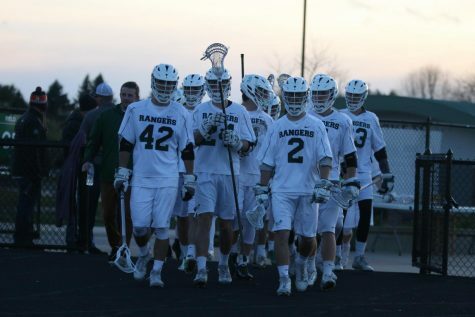 Their next game is Saturday, April 13 at Hartland High school at 2:00.